14th September 2010 – The Nintendo DSi XL handheld gaming system is set to have a technicolour makeover this autumn, as three bright new colours – yellow, green & blue make their way to stores across Europe on 8th October 2010 for all to enjoy!. Since its European debut in March 2010, as part of the Nintendo DS range, the Nintendo DSi XL has sold over 3.6 million* pieces of hardware globally, taking the total number of the Nintendo DS range of handheld systems to over 132 million** systems. In addition to the stylish wine red and dark brown systems still available in stores, players will be given a wider choice of colours to choose from, as yellow, green and blue join the offerings! The latest iterations of the Nintendo DSi XL will offer the same functionality as the wine red and dark brown systems, featuring the same glossy sheen on top, matt finish on the underside that provides extra grip, bigger screens and wider viewing angle. It will still continue to be pre-loaded with two Nintendo DSiWare software: A Little Bit of...Dr Kawashima's Brain Training: Arts Edition and Dictionary 6 in 1 with Camera Function, as well as the Nintendo DSi Browser, which enables you to easily access the Internet wherever a wireless Internet connection is available. The yellow, green and blue consoles will arrive just in time for players to enjoy some enjoyable new software on offer this season. 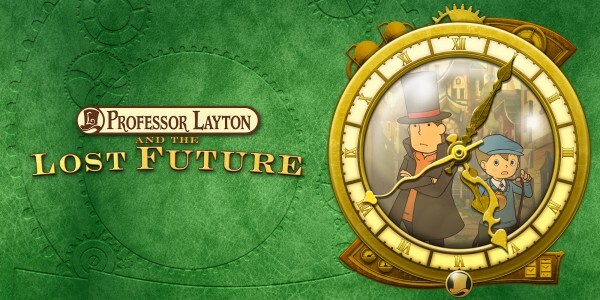 Join the supreme puzzle master Professor Layton and his young apprentice Luke in their brand new engaging adventure ‘Professor Layton and the Lost Future’ when this launches for the Nintendo DS family across Europe on 22nd October. 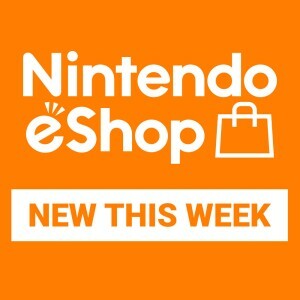 Players can attempt to solve more than 165 brand new brain teasers, riddles and logic puzzles guaranteed to challenge and delight both newcomers and fans of the Professor Layton games. Players with a Nintendo DSi XL will be able to experience the adventure with added comfort on a 93 percent bigger Touch Screen than the Nintendo DS Lite and with the larger pen-like stylus which comes with the Nintendo DSi XL - and now in your chosen new colour! 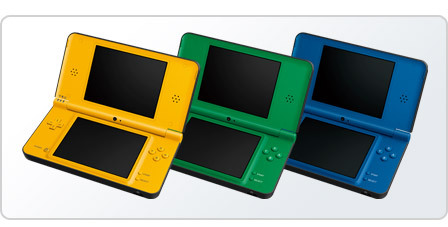 So get ready to be presented with a colourful choice this autumn, when the new Nintendo DSi XL in yellow, green and blue launch across Europe on 8th October 2010. *Global lifetime sales of the Nintendo DSi XL as of June 2010. ** Global lifetime sales of the Nintendo DS family of products as of June 2010. 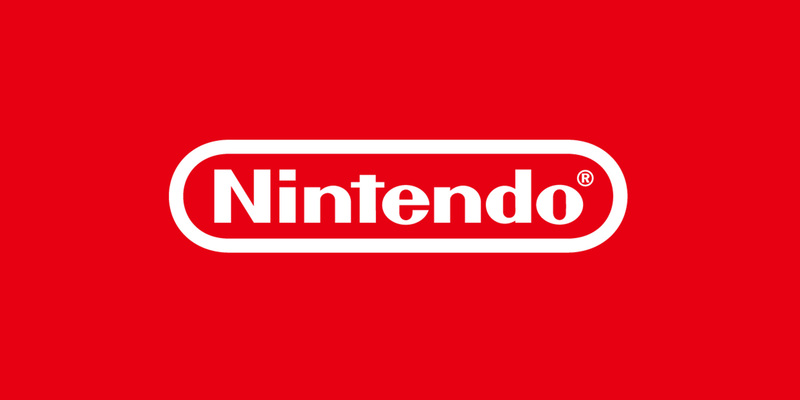 All Global sales figures are Nintendo sales to its distributors and retail customers.